the NoNomad, the Hot Wheels 57 Chev rear engined station wagon, designed by Larry Wood! 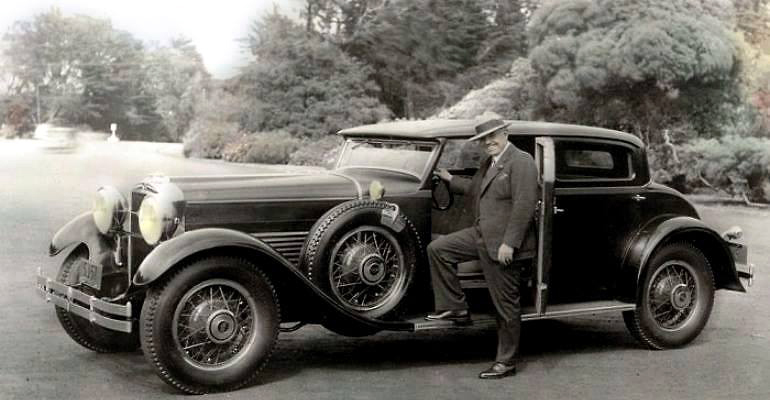 1930 Stutz SV16 Monte Carlo, body by Weymann of Indianapolis. Puppet musical on a subway? Well, that's new!